The 3rd gen Cultus is no more an ordinary Cultus as it used to be a few years back. It has already been revamped both in design and performance back in 2017. The 2018 model brought further refinement in specs and now the latest 2019 model boasts even more sophistication and efficiency. Though categorized as a small and compact city car, the Cultus happens to be surprisingly spacious on the inside. It also offers advanced efficiency which means the car boasts great fuel economy and low CO2 emissions. As a smart 5-door hatchback, it combines perfectly the practical design with simple yet confident style. Superb visibility and great maneuverability make the new Cultus a breeze to drive around town. Looking better, brighter and bolder, the new 2019 Cultus best serves the needs of the modern world and beckons for a drive in the city. Let’s climb the board and experience all that’s new in the new 2019 Cultus. Convenience-Yielding Driving Amenities: The advanced driving amenities of the vehicle yield some extra convenience both the driver and the passengers. They include power steering, power side mirrors, power windows and the central locking system. Abounding in Space: Abounding in space on the inside, the Cultus offers more room not only for the passengers but also their luggage. There is enough luggage room provided with convenient hooks to hold the shopping bags and other things in place. At the same time, the seats offer a variety of setups to accommodate the large and odd-shaped cargo. 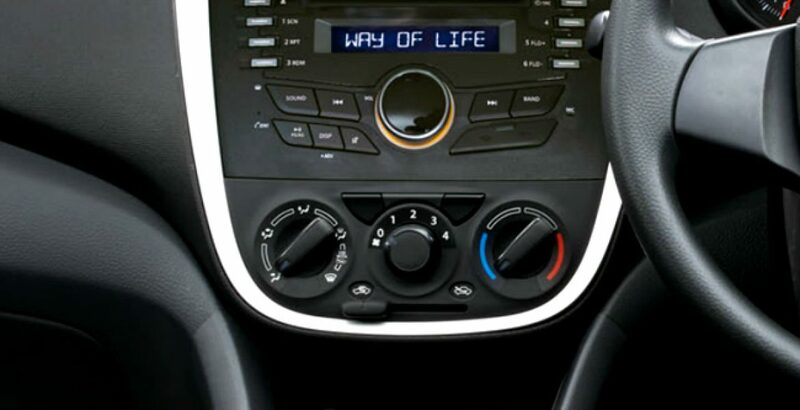 Tilt Adjustment Steering: The power steering of the new Cultus also supports the tilt adjustment functionality. Dual SRS Airbags& Seatbelts: Dual SRS airbags provide enhanced safety to the driver and passengers in case of a collision or crash. 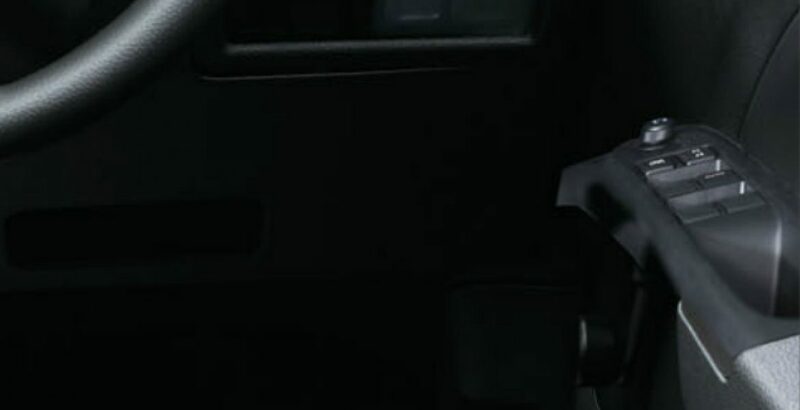 Another safety feature is that of the seatbelts. The 2-point RR, CTR seat-belts are not only convenient to work with but also give added safety in case of any emergency. ABS & Immobilizer Systems: While the Antilock Braking System (ABS) keeps tyres from locking and provides stability to evasive manoeuvres in case of emergency braking, the immobilizer is an anti-theft device. It prevents the vehicle from taking ignition by the use of an unauthorized key. Integrated Sound System: The integrated sound system of the latest model includes the technologies like Bluetooth Audio, Radio-CD, USB and the USB powered call. Here is another great news for the Suzuki fans – it is available in as many as seven colors for the body. They include pearl red, graphite grey, white, super pearl black, cerulean blue, silky silver and sand beige. It was the need for a fuel-efficient family car and the growing trend of imported hatchback that triggered the need for the launch of a thoroughly redefined Cultus. There are several rivals of the car both in Pakistan and the international market. Its competitors in the international market include Ford Figo, Nissan Micra Active, Chevrolet Beat, Hyundai i10, Honda Brio and Toyota Indica. Initially dubbed as an “Ugly Tall Boy” at the time of its launch in 2014, Wagon R is a 1000cc car with 4 doors, 5-speed manual transmission and the seating capacity for 5 persons. Its powerful K-series engine generates the force of 67 hp and makes the vehicle run at the speeds of over 180 km/h. Though measuring same in engine displacement, the Mirage from the house of Mitsubishi offers better performance than both the Cultus and its sibling Wagon R. It generates a bit more power, i.e. 68 hp, and can run faster, i.e. up to 200 kilometers per hour. One of the most popular imported cars on the roads in Pakistan, the 1000cc Vitz has been enticing the buyers in Pakistan for over 18 years with every new model making its way to Pakistan. 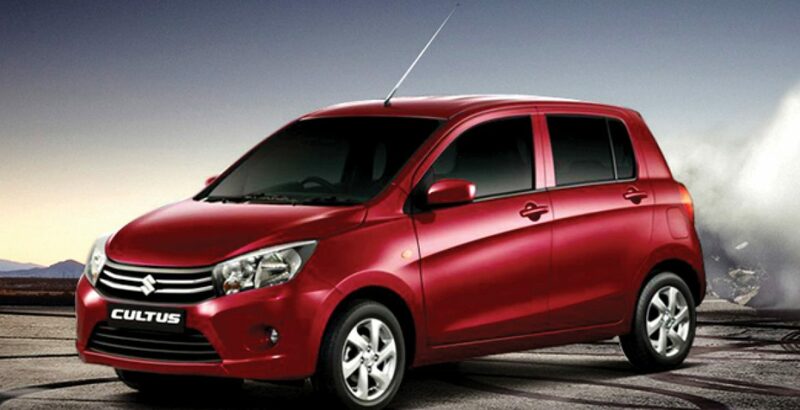 The new Cultus successfully beats its rival Vitz especially in terms of fuel efficiency. Toyota’s 1000cc Passo is a technological advanced and luxury-rich vehicle with a bit reduced fuel tank but exceptional fuel efficiency, even beating Cultus on that front. 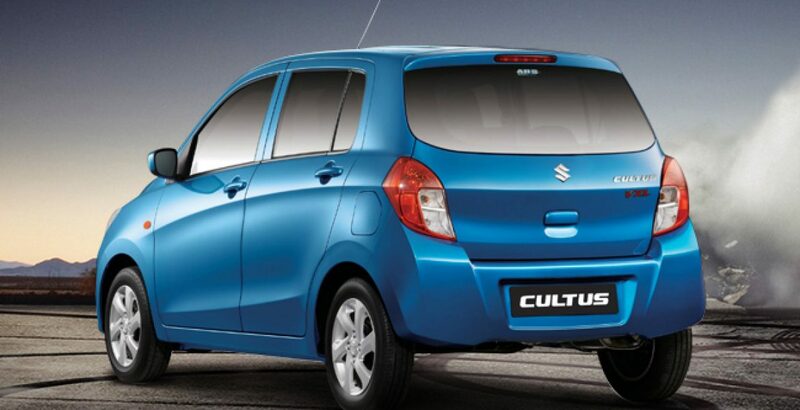 The 2019 Cultus is available in three different variants, each attached with a differently reading tag for Suzuki Cultus 2019 price in Pakistan. They are VXR, VXL and the AGS. While the VXR is the basic version, the AGS is the most advanced variant and VXL lies somewhere in between in terms of both the specs and price. 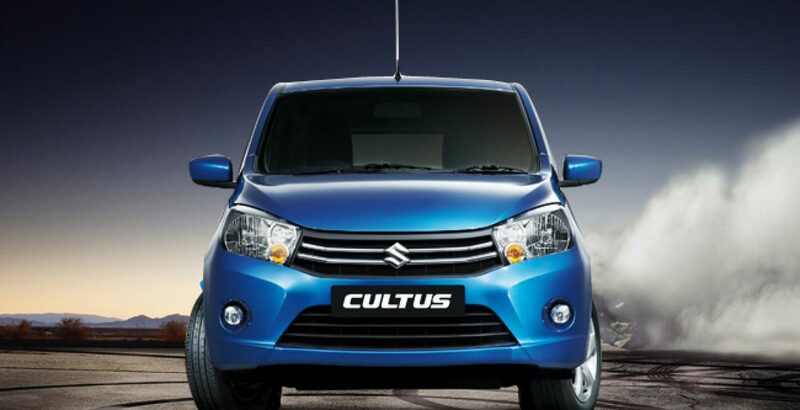 The Cultus price across different models varies between 13.5 to 15.7 lakh rupees. 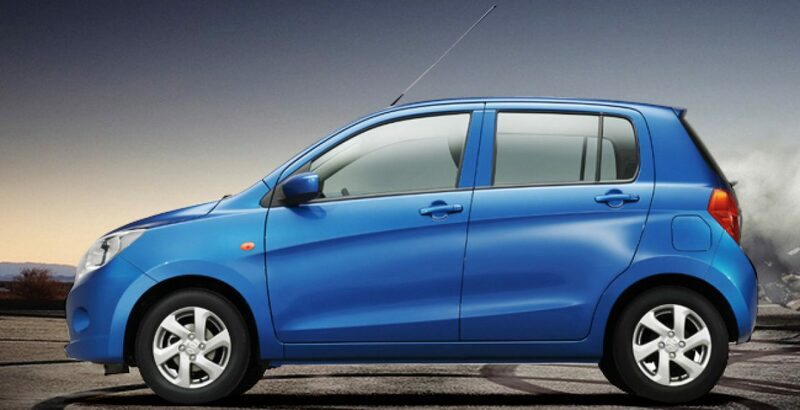 Taking into account the performance and the Suzuki Cultus 2019 price in Pakistan, you can call it a cheap car to buy, pleasing to drive, and decent to sit in. The enhanced fuel efficiency is not only great for your pocket but also the planet. Among its competitors, a 1000cc car of the stature of Cultus would seldom give you the mileage of up to 65 miles per gallon, which equals around 27 kilometers per liter.